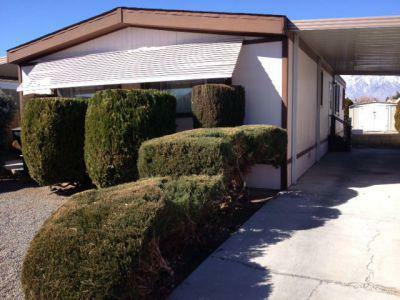 The property listings enclosed are the newest in Bishop California and include Single Family Homes, Condos, Townhouses, Manufactured and Mobile Homes. 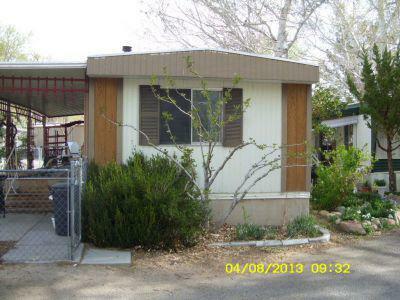 These listing are as of May 1st 2013. 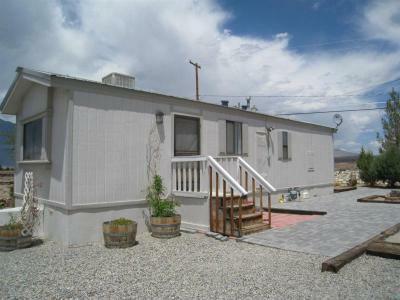 Bishop Californina is located in the county of Inyo and known as a picturesque town nestled at the base of Eastern Sierra Nevada mountain range. 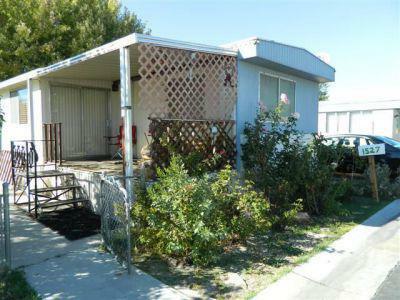 For more real estate listing solutions feel free to contact Eastern Sierra Realty at 760-873-4161. 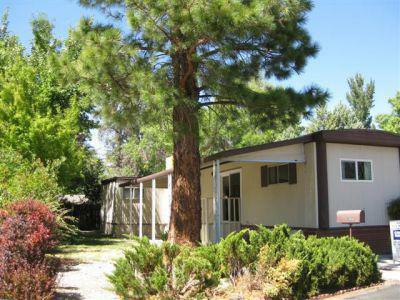 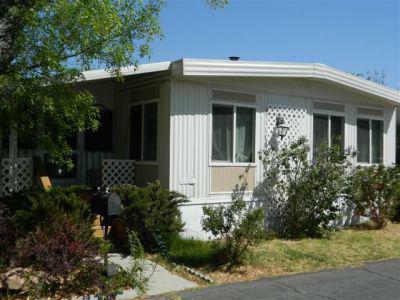 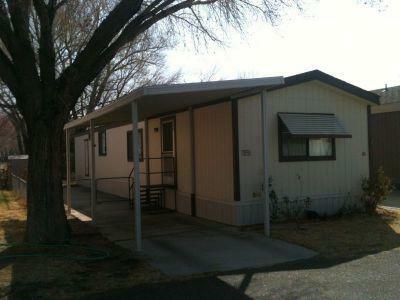 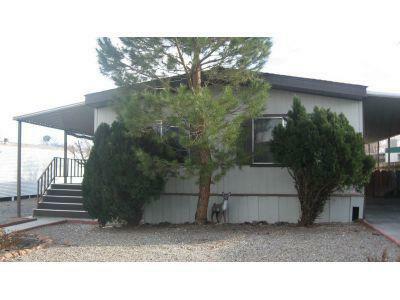 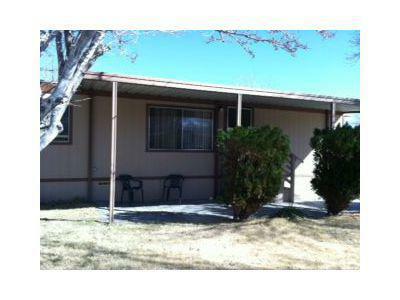 Manufactured Home Up on the Mesa is this cute one bedroom, one bath, 1987 single wide mobile. 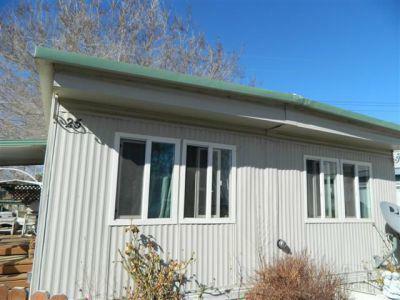 Open... 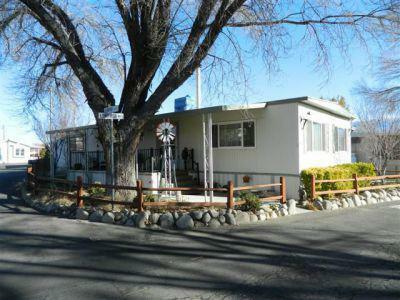 Courtesy of COLDWELL BANKER LEEANN R.